Malaysians and corporates are urged to use the “good feel” during festivities to help forge unity among communities. This will not only consolidate or strengthen national unity, it will also make Malaysia a peaceful and harmonious multi-racial multi-religious nation. “Such a stable, peaceful and ideal country will surely attract more investors, both local and foreign,” Gerakan Deputy Speaker Syed Abdul Razak Alsagoff said. “Be it Hari Raya Aidil Fitri, Chinese New Year, Deepavali or Christmas, we must all respect one another and celebrate together as one or Malaysians. “Race must not be allowed to sow seeds of discord among communities. Race must not be allowed to divide Malaysians,” he said, reiterating that religious bigots and racists should have no place in the country. 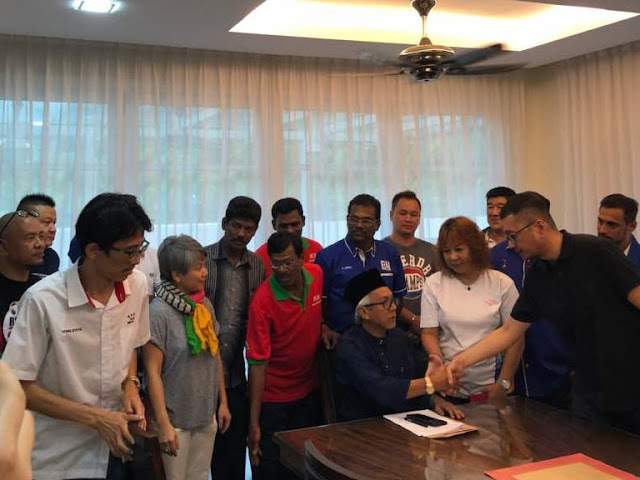 Syed Razak, who is Gerakan’s nominee to contest N.37 Bukit Lanjan in the coming 14th General Election (GE14), said “religious bigots and racists” are now a minority. “But we must not take their antics and threats to national unity lightly. Malaysians must all help promote communal and national unity to ensure Malaysia’s future. “This we can do by organising and participating in programmes and activities that bring Malaysians together,” he said at a Bazaar Ramadhan in Taman Metropolitan Kepong (off MRR2) on June 22, 2017. Gerakan president and Plantation Industries and Commodities Minister Mah Siew Keong and Kuala Lumpur Federal Territory Gerakan chairman Lau Hoi Keong were also present where vouchers were distributed to the rakyat (people) to buy goodies from some 90 stalls. 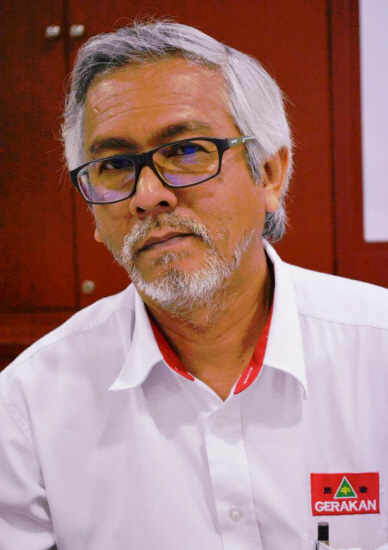 Syed Razak said Malaysians must remain vigilant and wary of the threats posed by religious bigots and racists. “Do not let them grow in numbers or Malaysia will be finished,” he added. Yes indeed. We must take great leaps forward to weed out religious bigots and extremists at every nook and cranny. The simply do not belong in our society or any other society for that matter. More unity based projects and programmes must be organised to inculcate more streaming of understanding. The way forward is Unity and Understanding. These absecess of disunity must be mitigated likened to pulling out a rooted rooten tooth. It will grossly undermine society. Also the media should stop giving publicity to bigots who sow discord.